The lack of physical activity and unbalanced diets can lead to obesity, diabetes, high cholesterol levels, and chronic diseases such as cardiovascular disease and stroke. 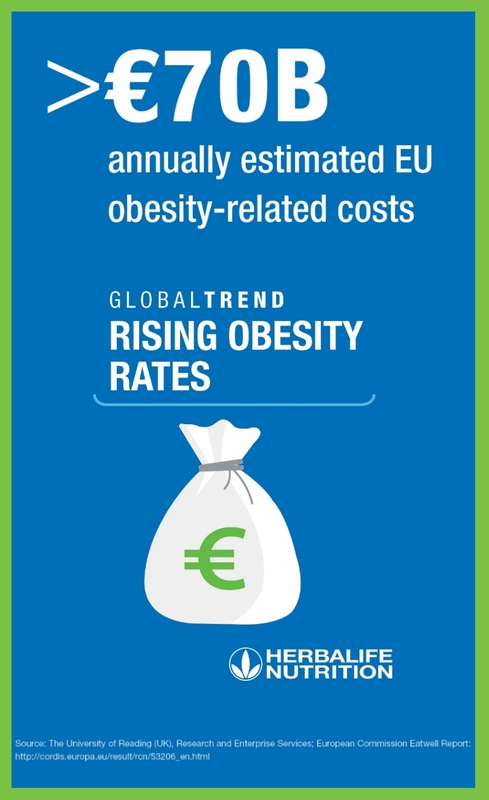 Today, more than half of Europeans are overweight or obese. Obesity is a lifestyle disease that is becoming one of the greatest public health challenges of the 21st century. 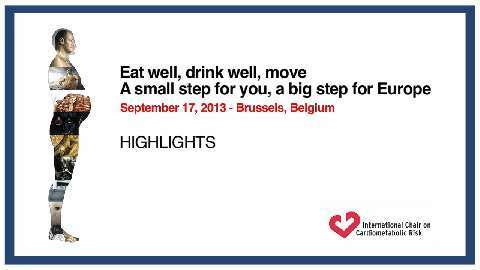 Unless we make significant changes to both our diet and way of life, obesity will continue to rise in Europe. The solution to this problem must include the 3 following elements: Eat well, drink well, and move. 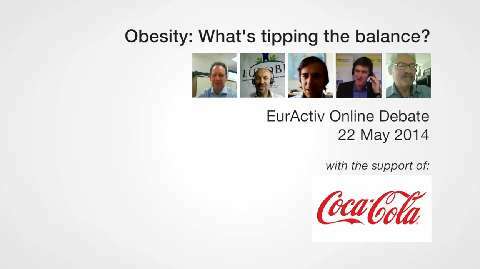 European leadership to counter the epidemic of obesity is lacking. 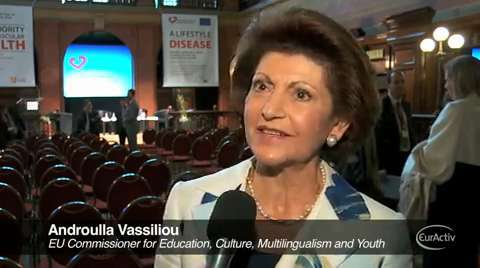 The event discussed the actions the EU and its member states should take. 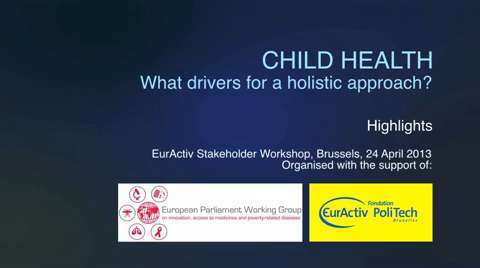 Child Health: What drivers for a holistic approach? 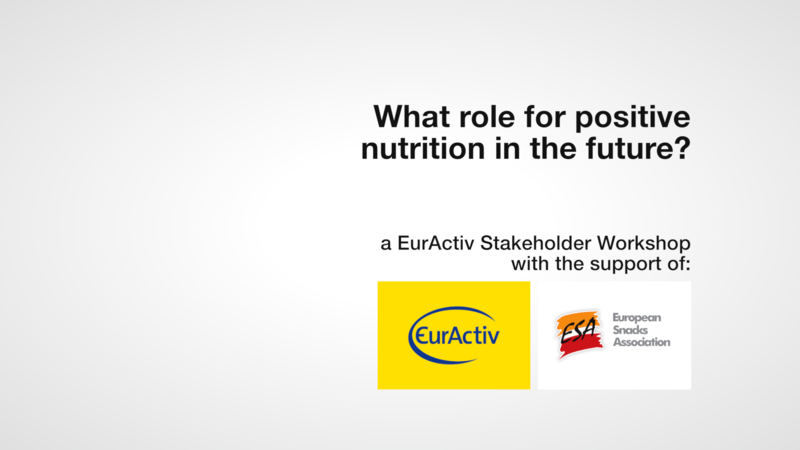 As part of its efforts to accelerate progress on child survival, the EU has adopted a new communication on Maternal and Child Nutrition. 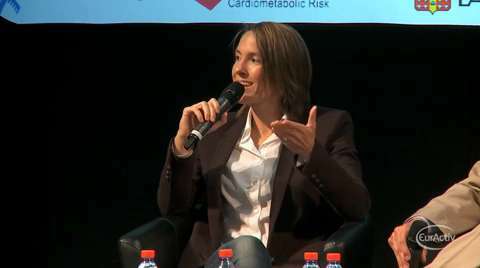 “The effects of poor nutrition represent one of the most serious and preventable tragedies of our time”, states the EC Communication. The same document shows that in many developing countries poor nutrition is an underlying cause of at least one third of all child deaths.